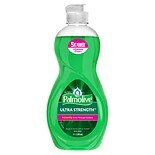 Shop Palmolive Liquid Dish Soap Oxy Power Degreaser (10 oz. )10 oz. 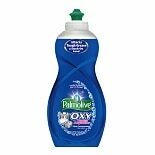 Shop Palmolive Oxy Dish Soap (20 oz. )20 oz. 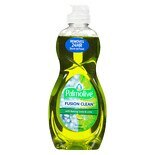 Shop Palmolive Dish Soap Fusion Lime (10 oz. 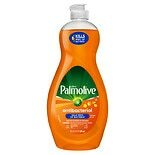 )10 oz. 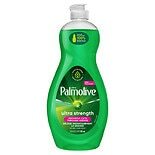 Shop Palmolive Ultra Dish Soap Almond Blueberry (10 oz. 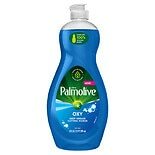 )10 oz. 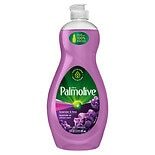 Shop Palmolive Dish Soap Lavender (20 oz. )20 oz.